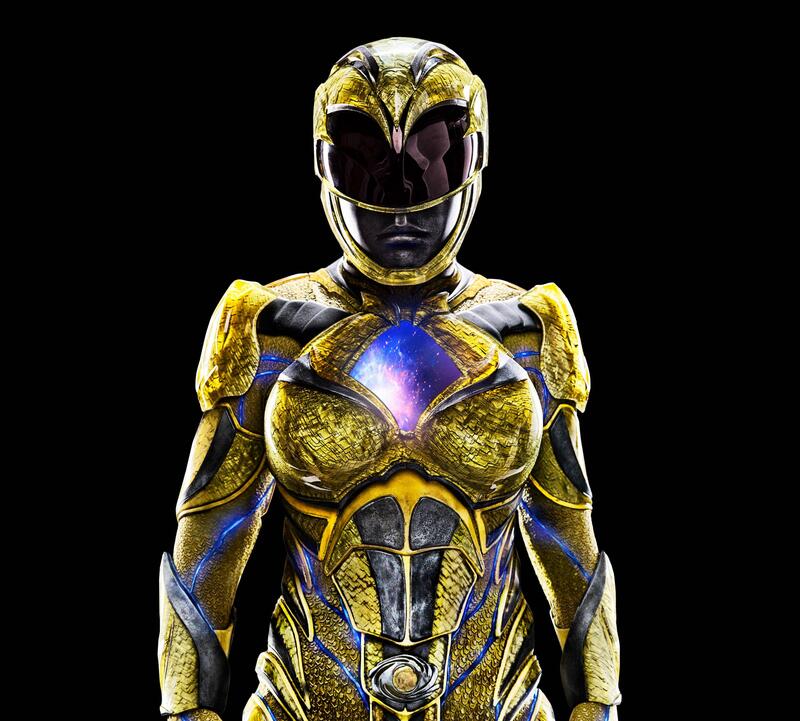 Saban’s Power Rangers movie is now in theaters, and super high-res photos of the re-imagined Power Rangers suits can now be yours! 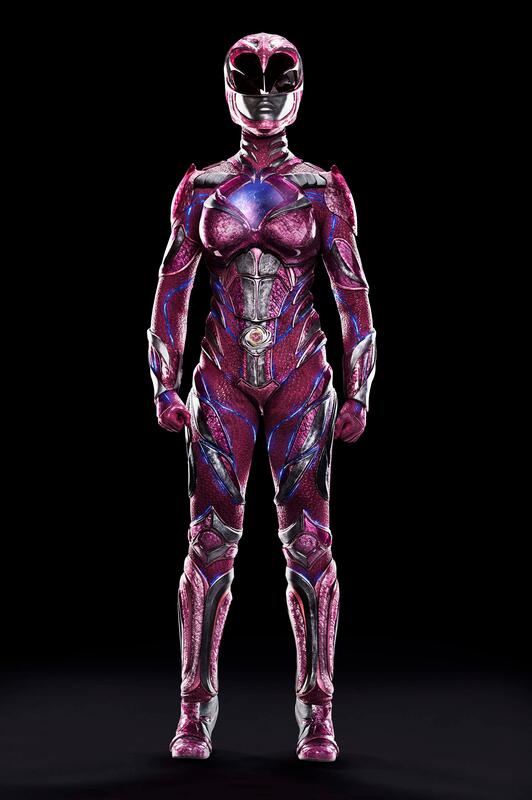 Fans can click the links below to download individual promotional photos of each of the Power Rangers from Lionsgate’s recently released feature film. The promotional images were first seen at the Consumer Electronics Show 2017, as part of Qualcomm’s Virtual Reality presentation. 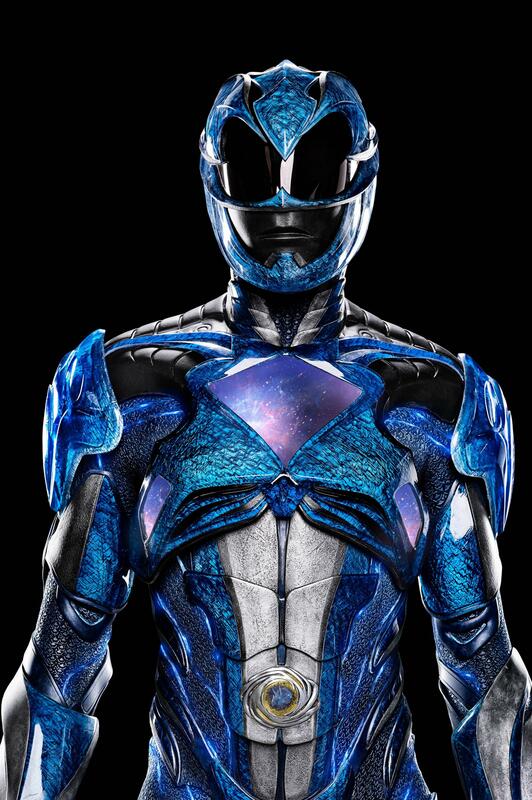 Each image allows fans to zoom in for an up-close look at the Power Rangers movie suits. 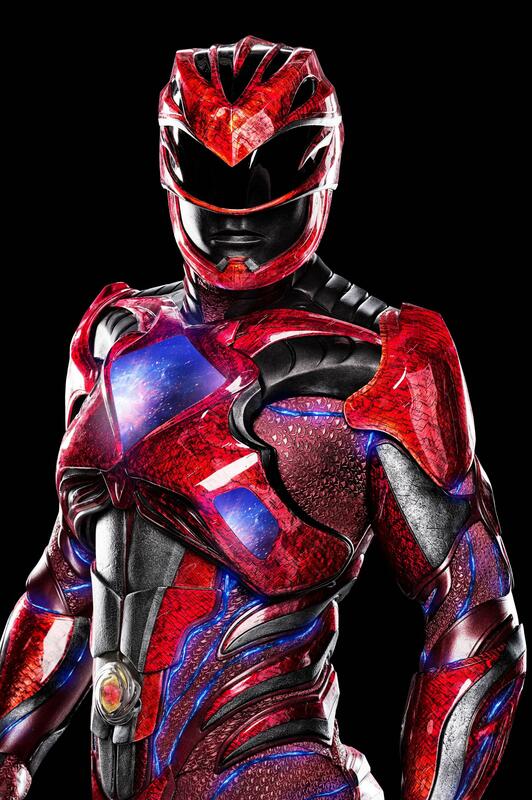 Be sure to check out Saban’s Power Rangers movie in theaters now, and stay with Power Rangers NOW for all the latest updates. 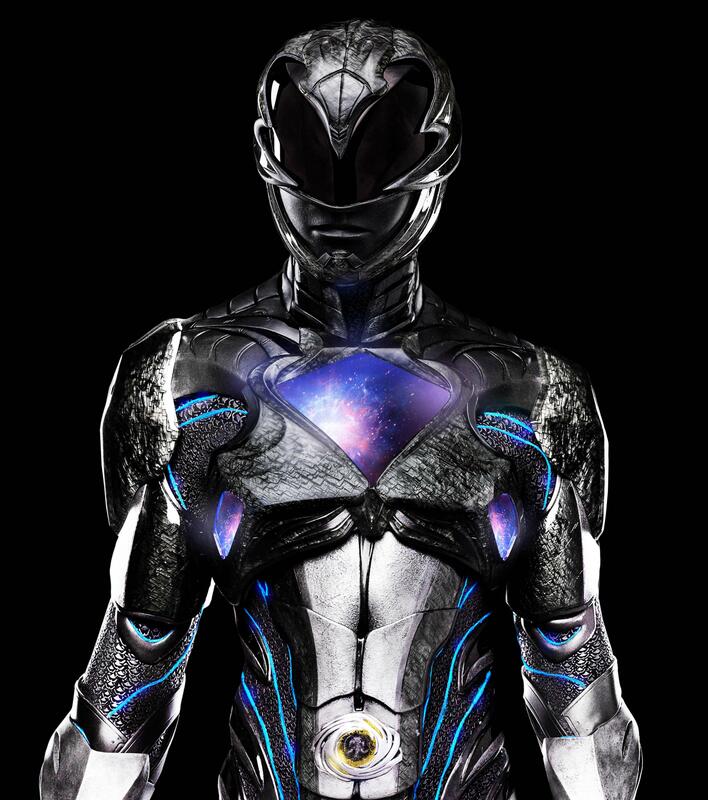 Will there be full body images of each Ranger, like the Pink Ranger image.